As the worldwide leading provider and pioneer in the market segment browser-based online games (browser games), we make the impossible possible: it is our vision to develop online games which are played exclusively in a browser window (in other words, without any download or installation from a CD) -- and in a quality which until now was limited to full-priced game titles. Through the application of new technologies, we are able to realize new game concepts which contain graphics with a quality similar to that of console games but can still be played without downloading anything. the Ruban d'Honneur at the European Business Award 2009, the German Game Developer Award 2006 as "Best German Browser Game"(twice in the same year for the two Bigpoint games, XBlaster and Seafight), as well as the award for the game portal Bigpoint.com in the category Web 2.0 by the Innovation Awards 2007 from the Medium-Sized Business Initiative all serve to confirm our success. 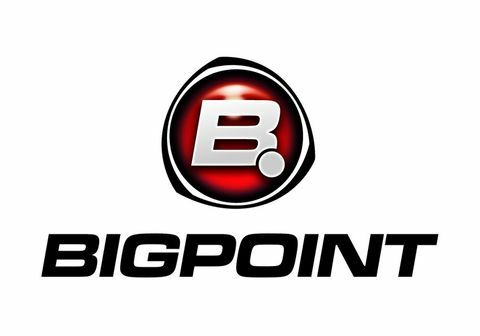 Since its inception, Bigpoint has has continued to grow: with more than 600 employees, a portfolio with over 65 online games, and the enormous increase in sales last year alone, we are not only on a national, but on an international expansion course as well.